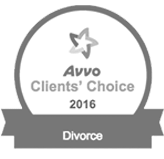 Divorce brings a world of hurt, and if a child custody dispute is in the mix as well, it only makes things more painful. You probably won’t get every last thing you want in a custody battle. To get the best custody arrangement possible though, you should avoid these ten major child custody battle mistakes. 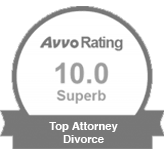 If you hire an experienced divorce lawyer that has already been down this path many times before with other clients, why would you ignore what that expert has to say? It happens all too often though. You know best about your child, but your lawyer knows best about how to legally ensure you get the best overall custody arrangement with your child. Your ex hurt you. It makes sense that you want to hurt back, but set that urge aside. A child custody case is not the time to ruin your ex. It’s the time to think about your child. If you don’t follow court orders, you could actually go to jail. No matter how angry you are, don’t ignore court orders. You won’t win points with the judge if you roll your eyes every time your ex speaks up, and you won’t make a good impression if you make derogatory comments about your ex. And remember — in this digital age, you need to be mature everywhere, including online. Don’t make comments on your Facebook page about how your ex is such a huge jerk… no matter how true it is. Don’t engage in text or email wars. Any of that can be saved and used against you in court. It seems like a good idea on the surface – let your kids decide who they want to live with. It’s really not though. Most kids aren’t mature enough to handle the full force of their decision. Civility can be so hard in a divorce, but pull up every reserve you have and make it happen. Fighting with your ex could turn absolutely ugly, prompting a need for the police to get involved. Just steer clear as much as possible and take the high road when provoked. Sure, you’re ready to move on with your life and start a new relationship with someone you feel is a better match for you. Don’t move to quickly though. For starters, judges typically aren’t too thrilled when you add this messy element to the custody hearing. It upsets the children, and adding a third adult into the mix creates concerns about safety and the wellbeing of the children. And, if your children don’t like your new significant other, they may not want to stay at your house. That’s going to hurt your relationship, as well as your chance of getting the custody you’re hoping for. When you do have the kids, let them talk on the phone to their other parent. If you don’t, it could look like you’re alienating the kids. If your spouse calls, let your kids talk. Be polite. If you aren’t the primary custodian, don’t take the kids out of school. Not only can it look alarming, but your spouse can get school documents to prove you’re not being responsible about keeping the kids in school. As hard as it may be, pay child support and pay it on time. And if you’re the recipient of child support, don’t spend it on anything other than supporting your child. Extravagant purchases should be avoided. 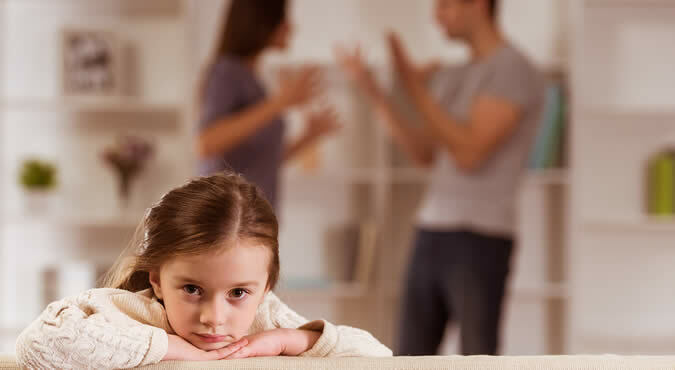 All of your behavior is going to be evaluated throughout the entire custody case, and keep in mind that your child custody orders can be changed at any time. For the best outcome possible in a child custom battle, don’t make these ten common child custody mistakes. Need a Great Child Custody Lawyer in Texas? 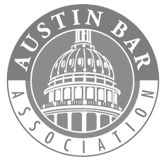 If you’re going through a child custody battle and would like representation from a good experienced family law attorney, contact Ben Carrasco today at (512) 320-9126 or request a consultation online!